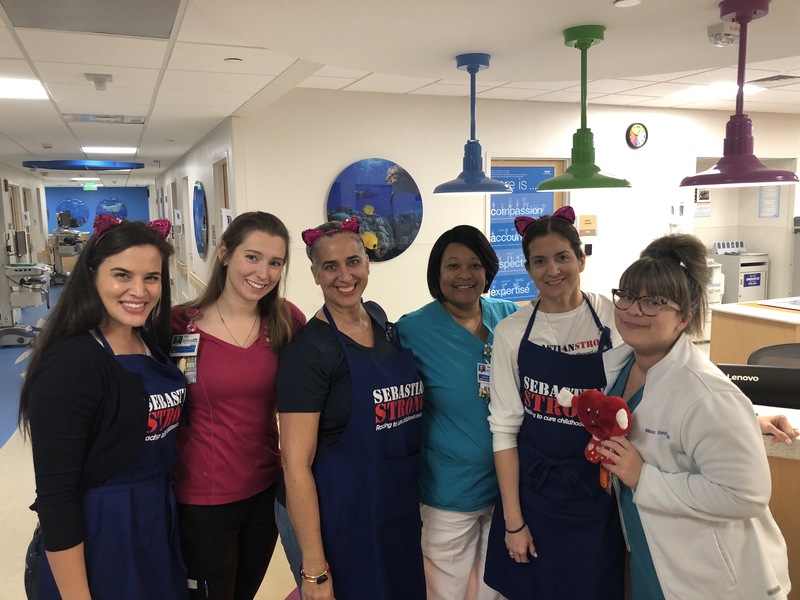 Thanks to the initiative of two amazing high school students who collected & donated over 50 new stuffed animals, SebastianStrong was able to share a little Valentine's love & joy with the patients & families at 2 local clinics/hospitals. The day included pizza, donuts, arts & crafts, a stuffed animal to take home, and plenty of smiles to go around. A well-deserved shout-out to Mojo Donuts for providing some very tasty treats. Three of SebastianStrong's Board Members, as well as all three physicians on our Medical Advisory Board attended this conference. With at least 80 of the nation's top pediatric cancer researchers in attendance, it was both exciting & encouraging to learn about their ideas for research projects & clinical trials aimed at treating & curing pediatric cancer. For the 2nd year in a row, SebastianStrong teamed up with The Tank Brewing Co. to raise awareness & funding for childhood cancer research. The Tank brewed a special beer in honor of Sebastian & a portion of the proceeds from the sale of the beer & food sold that evening were donated to the Foundation. With over 400 guests in attendance, the evening was a great success. We were happy to see so many new & familiar faces. Please reach out to Rose Ortiz at rose@sebastianstrong.org if you have questions or need ideas. SebastianStrong is on Amazon. Please support us by doing all your regular Amazon shopping through AmazonSmile. The shopping experience is identical to Amazon with the added benefit that AmazonSmile Foundation will donate a percentage of the price of eligible purchases to SebastianStrong Foundation once you choose us as your nonprofit of choice. Thanks for continuing to help us in the race to cure childhood cancer. NEW TO AMAZONSMILE...Introducing Charity Lists. Donate items directly to SebastianStrong Foundation. 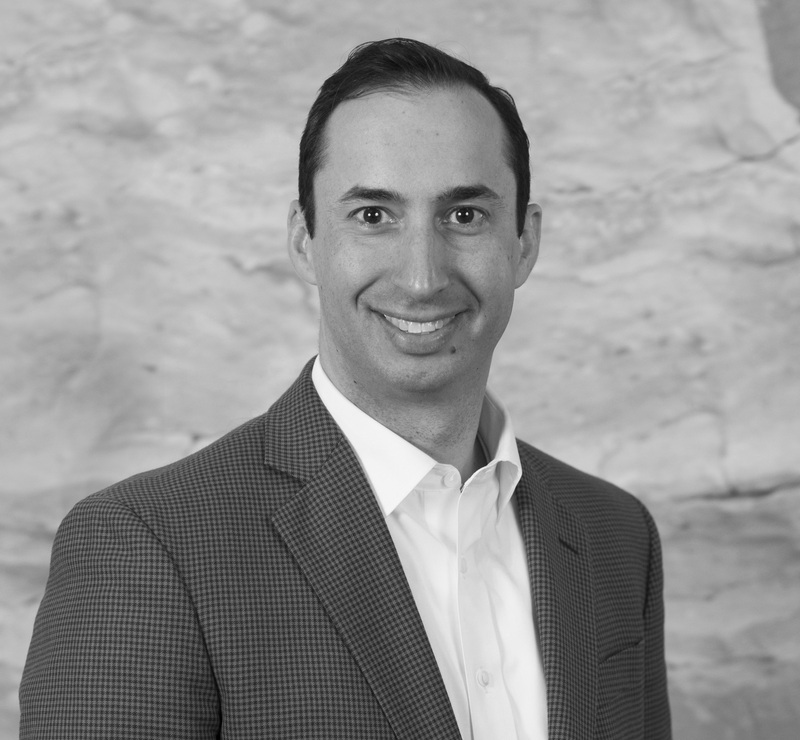 Taylor Binder is the Regional Director of Florida and Puerto Rico for Promontory Interfinancial Network. As the father of two little girls, he believes it is his responsibility to build a better future for children and wants to help find more targeted, less toxic treatments and cures for pediatric cancer. 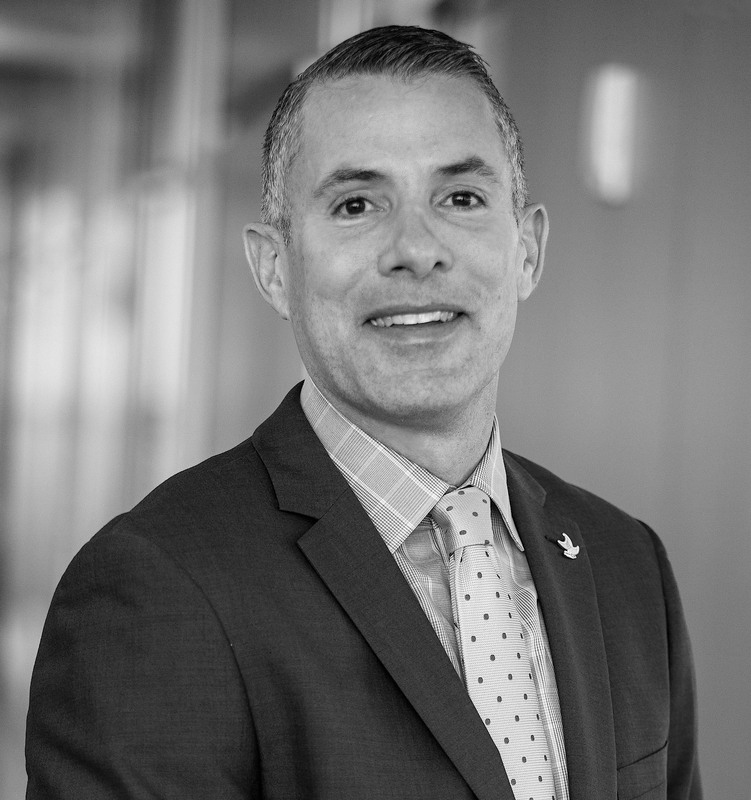 Jose E. Cueto is the President & Chief Executive Officer of International Finance Bank, headquartered in Miami, FL with an office in Tampa and New York City. Jose wants to be a voice that creates awareness and helps raise funds for childhood cancer, in the hopes we can find new treatments and an eventual cure. 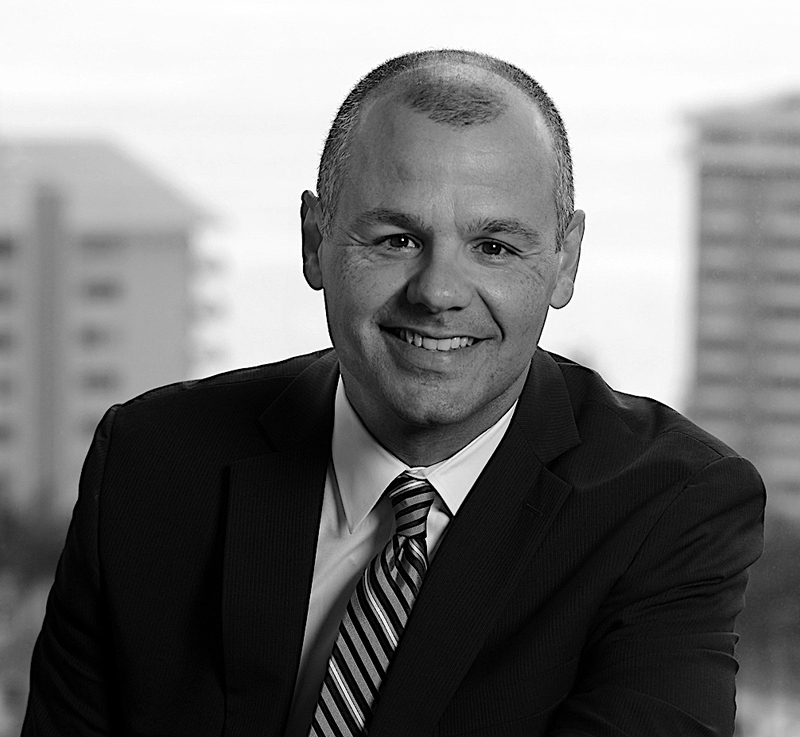 Javier Vazquez is a Partner at Berger Singerman in Miami and concentrates his practice in the areas of zoning, land use and general governmental regulation. He has accepted the invitation to serve on the Board of SebastianStrong in order to share his God-given service gifts with an organization committed to a cause that he can relate to, pediatric cancer research. 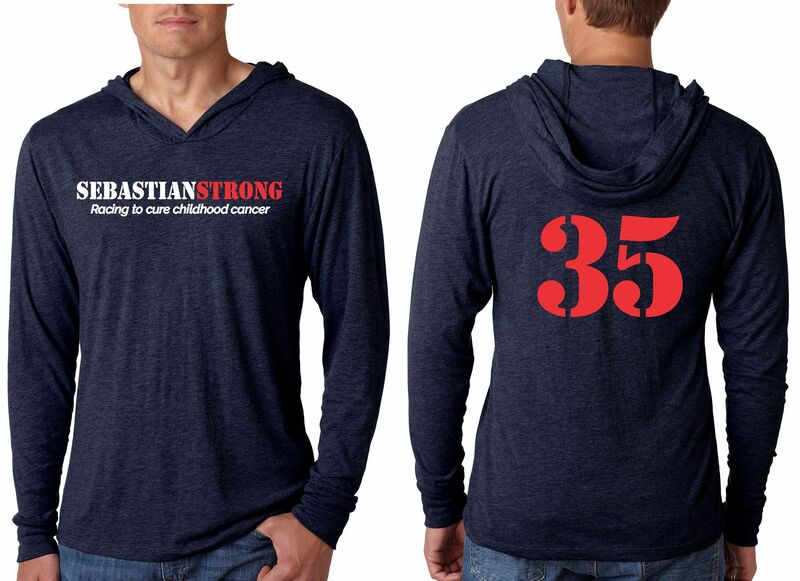 For the 3rd year in a row, SebastianStrong will team up with the Castaways Against Cancer to expand their fundraising efforts to include a greater focus on childhood cancer. The 160-mile, 7-day journey by sea aims to raise awareness & critically needed funding for childhood cancer research. Why not come send us off at the launch at 6:30AM on June 8th in Key Biscayne or meet up with us on Smather's Beach in Key West when we make land on June 14th? 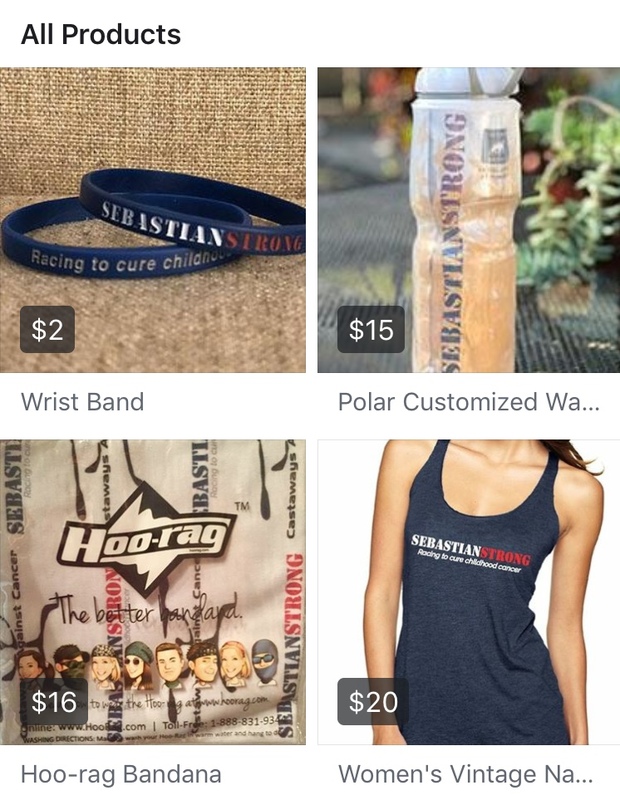 Now you can get all your favorite SebastianStrong swag at the touch of a buttonfrom our our online merchandise store. Visit Sebs' Shop on our website or Facebook Page.